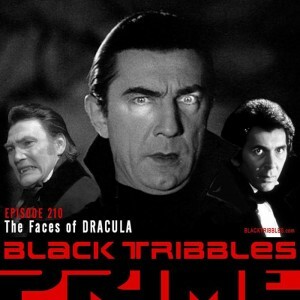 Black Tribbles talk about Dracula! LISTEN NOW! 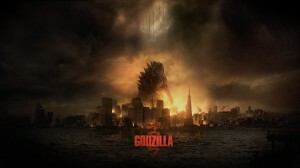 Godzilla (2014) movie review. SPOILER FREE! 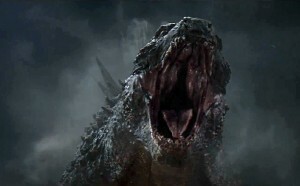 Official Main Trailer for Godzilla (2014)… WOW! 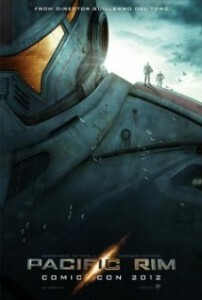 Godzilla (2014) Official Trailer… They’re getting SERIOUS! “Monster” Manga Possible HBO Series?! ?